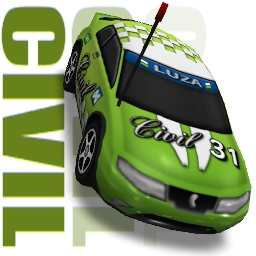 - This car is based on "2006 Honda Civic VIII". - This car name's is just a mispronunciation of "Civic" and has nothing to do with civilizhation xD. - I dedicate this car to burner94 who asked me to take inspiration.